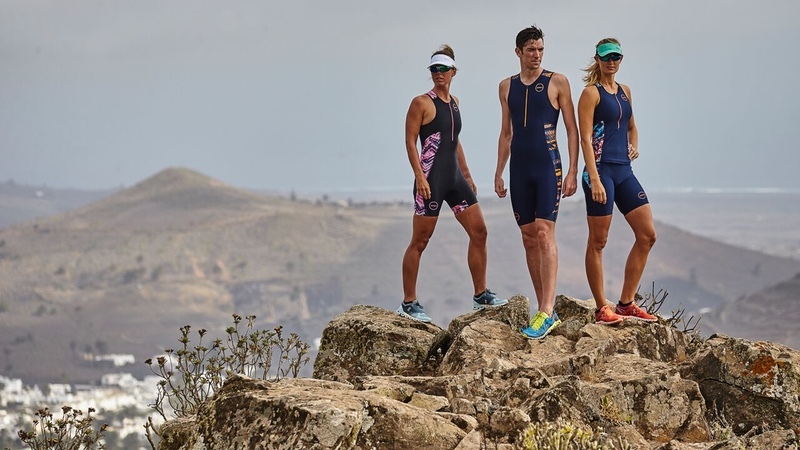 With an aim to introduce more vibrancy and colour to the tri market, Zone3 is launching a variety of new colourways in its Activate+ tri apparel range. As an evolution of the existing range, the Activate+ range offers designs in a variety of patterns and colours, ‘guaranteed to get any triathlete noticed in 2018’. While price-point remains a key feature of the Activate+ range, the product line is made from a high performance Italian fabric to ensure maximum comfort, coverage and breathability. Due to the success in 2017, when Activate+ was launched in two colourways, the new range has been further expanded to include more on-trend patterns, including the new Electric Vibe, Latin Summer, Zebra Fly and Electric Sprint variants. The Zone3 2018 range has also seen an increase in colourful swimwear designs and patterns, and all-around product development.